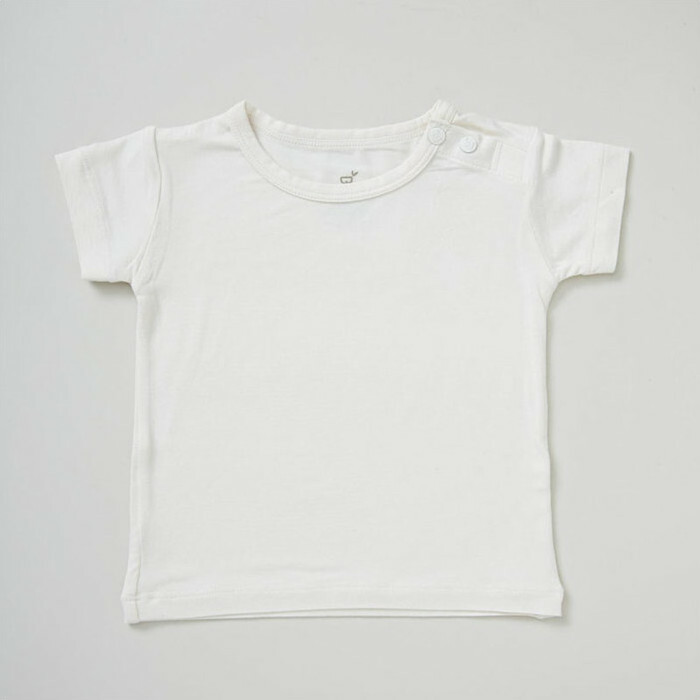 These super-cute t-shirts are so versatile, your baby can wear them with anything - milk, rusk, and baby rice for example. 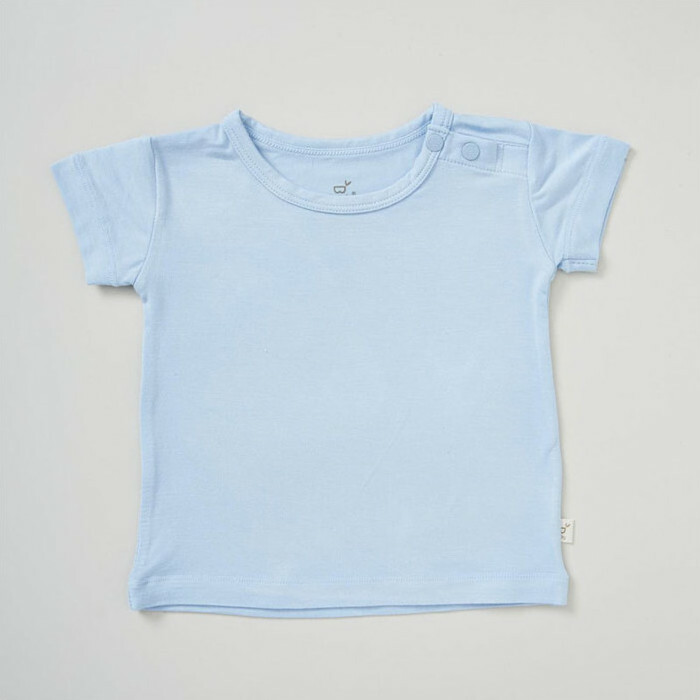 Made with soft, breathable bamboo fabric, you might want to buy a few! 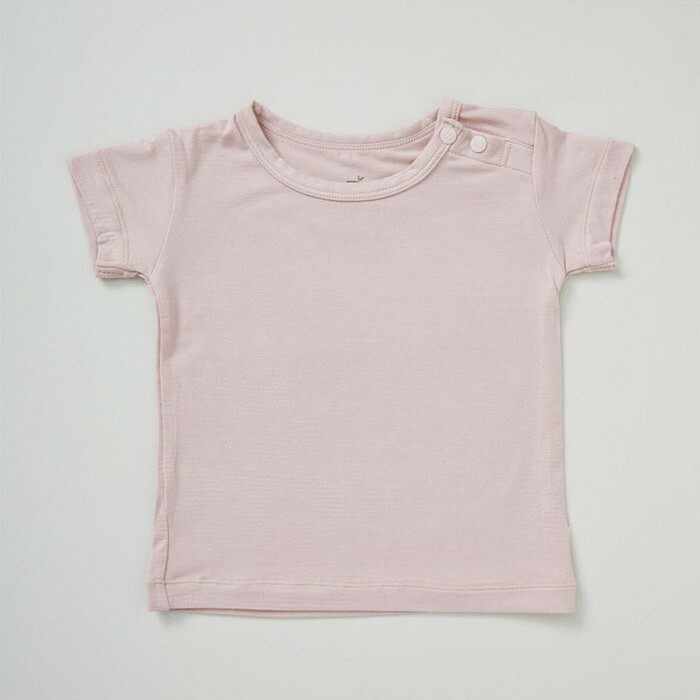 This T-Shirt has a shoulder fastening to make it easier to dress a wriggly baby. The moisture-wicking and thermo-regulating fabric is anti-odour and anti-bacterial, and also free from toxins, for your peace of mind. Eco-friendly and ethical, and even hypoallergenic. Certified by Eco-Cert, Oeko-Tex, SGS & WRAPS. Very happy with all my boody purchases. This fits well and is thermo regulating.